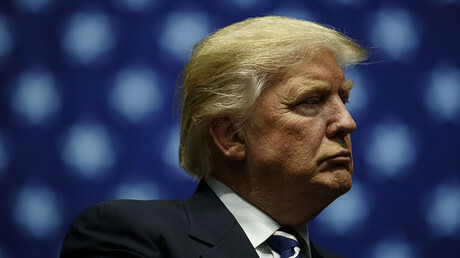 Donald Trump’s election helped US and Russia step “back from the brink of nuclear war” and offers a chance to overcome hostility between the two countries created through “fake news,” according to energy consultant and former Trump adviser Carter Page. Page delivered a lecture in Moscow on Monday, focusing on overcoming the “99 problems in US-Russia relations” and specifically on the “fake news” phenomenon. Reports that CIA was accusing Russia of hacking the US election “almost border on fake news,” Page said. “Until there is serious evidence, it’s very similar to what I personally have been through – a lot of speculation, but nothing there,” he added. 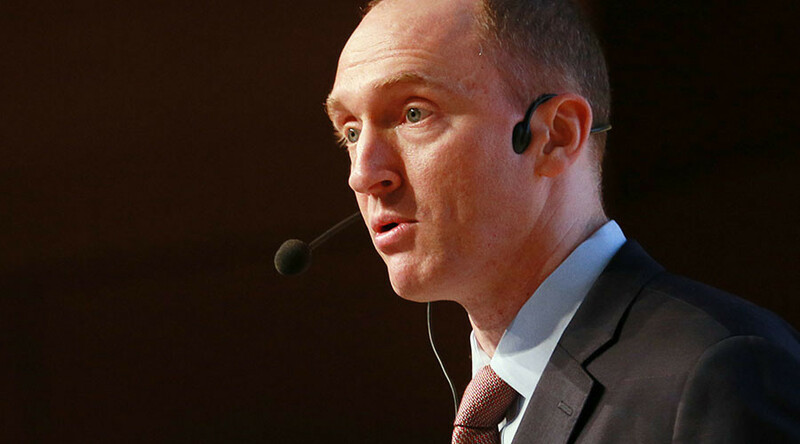 Page pointed out the story by Politico contributor Julia Ioffe, which quoted another report saying that “US intelligence believes Page had an audience with top Russian officials—including Rosneft head Igor Sechin” during a summer trip to Moscow. Meeting Igor Ivanovich [Sechin] “would have been a great honor, but certainly did not happen,” Page said, noting that his Wikipedia reference is likewise misleading: it lists him as an intelligence officer with the US Marine Corps, though he served in the Navy. He likewise dismissed Trump’s alleged “bromance” with Putin is a “complete mischaracterization” and a “conspiracy theory in the fake news context,” meant to distract from WikiLeaks revelations about the inner workings of the Democratic Party and the Hillary Clinton’s campaign. Page lived and worked in Russia between 2004 and 2007, as an investment banker with Merrill Lynch. He said he was inspired to get into foreign relations by the 1984 summit in Iceland between Ronald Reagan and Soviet leader Mikhail Gorbachev, and the 1986 book The Wise Men, about the six friends who ended up defining US policy after World War II. “Change is absolutely necessary today and we absolutely must work together. Each of our countries has major challenges that need to be urgently addressed: Syria, terrorism, economic growth,” Page said. At one point, Page said that those accusing Russia of hacking had to provide “core evidence,” because it is very easy to make a hack falsely implicate someone. “I think this is very much overestimated until there's serious evidence,” he added. The comment was quickly reported by the New York Times’ correspondent in Moscow, prompting some Americans to denounce Page as a traitor. U.S. government might have deliberately orchestrated cyberattacks to make it look as though they were coming from Russia, Carter Page says.